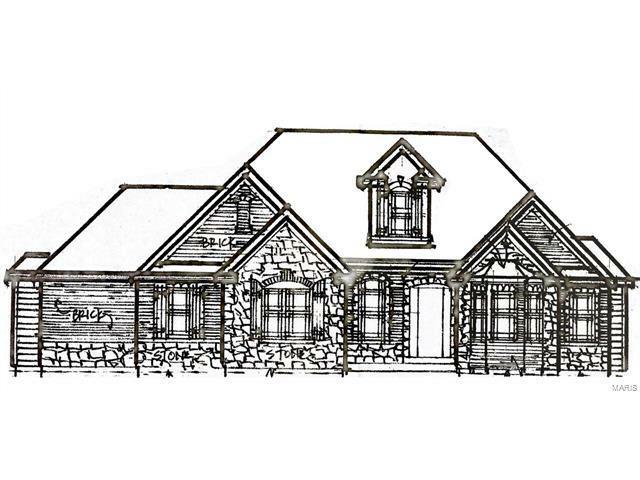 1/2 acre Custom home site in highly sought after Cottleville! 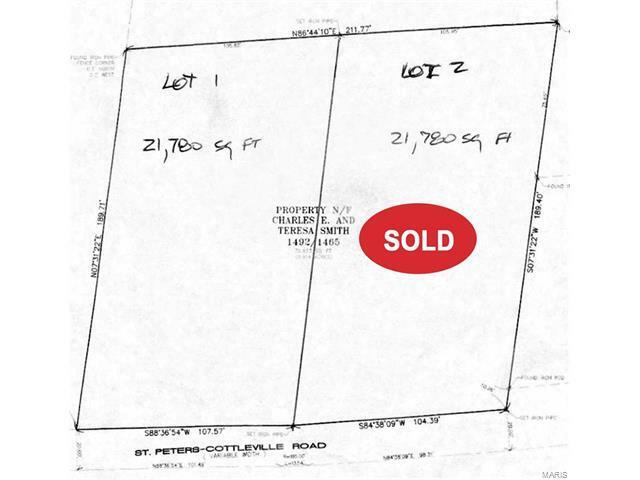 This half acre lot is being offered by one of St. Charles premier home builders. 35 years of Custom Home building experience, specializing in Design/Build and can work with you to create construction plans in-house. They also have an extensive portfolio that allows buyers to choose from a variety of home designs. Already have plans? No problem! 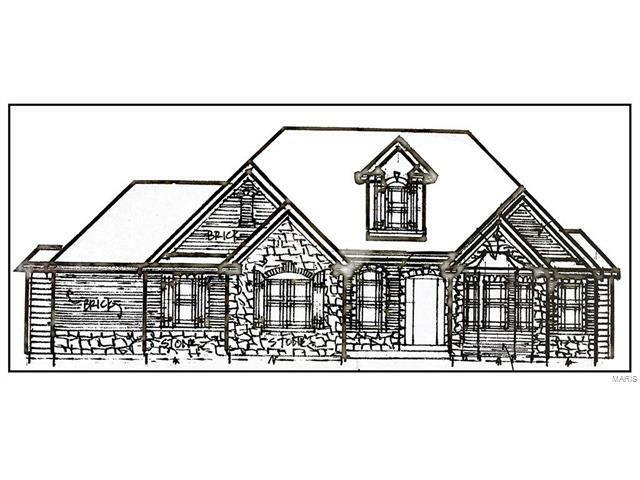 Eagle Construction is happy to build from plans designed by your own architect. Artist rendering pictured may vary in precise detail, square footage, beds, bath ect from actual construction.